Ebony is in charge of a busy thrift store. The only staff member, Ebony manages sales, donations, store appearance, supply ordering, advertisement and the twenty volunteers who help her throughout the week. She has precious little time for drama or nonsense. Because her volunteers are a tight-knit team, when Bernice, a new volunteer signed up, Ebony placed her on the day the most welcoming volunteers worked. But a month later, those volunteers began to openly complain about Bernice’s attitude. Bernice had quit another resale shop volunteer position and was vocal about her perception that Ebony’s shop did not run as efficiently as her former store. Bernice complained about pricing, merchandising, advertising and lack of volunteer perks such as sizable discounts on merchandize. Unused to volunteer conflict, Ebony had several heart to heart talks with Bernice and moved her to a different day. The complaints continued. Frustrated, Ebony hoped the volunteers would work things out, but her stalwart volunteers began to call out sick and take longer vacations. The once hard-working team became listless, negative and unproductive. Two volunteers quit, giving broad reasons. The other volunteers refused to fill in on the day Bernice worked. Ebony found her team crumbling. Too late she realized that one volunteer could destroy months and years of team building. 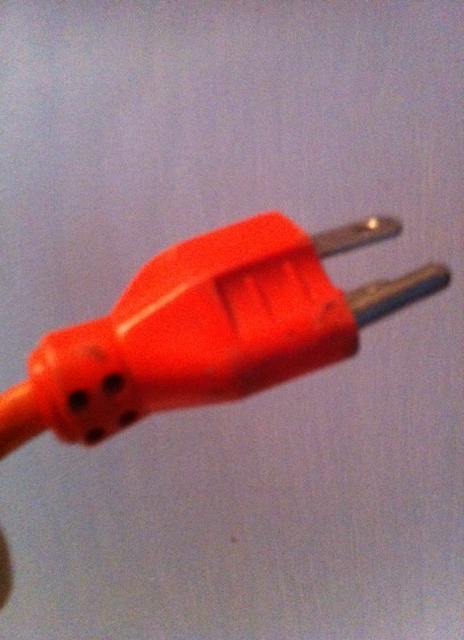 When do we pull the plug on a volunteer? How much trying to integrate one person is too much? This is a dilemma that we all face at some point in our careers. 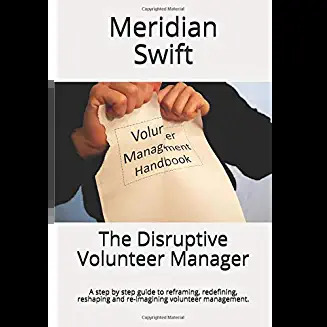 And while we may erroneously feel that we have failed if not every volunteer becomes successfully integrated, we have to weigh the time and effort spent working with a volunteer and their impact on other volunteers versus keeping someone just to keep them. I remember a volunteer, Dot from my first years as a volunteer coordinator. She was a retired professional and not only belonged to many clubs and organizations but attained leadership roles in most. She was highly intelligent, but authoritarian and demanding. Her air of superiority was off-putting to volunteers and staff. I once complimented her on her outfit and she said, “I have a doctor’s appointment today and I want to make sure he is intimidated by me.” Everyone tiptoed around her because Dot put her own importance above the mission. Being new to volunteer management, I didn’t think we could dismiss Dot, but I asked. My senior managers were already afraid of what she might do, and sure enough, one day she went to the board of directors to threaten a volunteer walkout over a policy she disagreed with. Eventually the senior managers realized that something had to be done and she was let go. It was messy. She wrote a letter to the other volunteers imploring them to quit in solidarity, which thankfully, they did not. What could Ebony or I have done to integrate Bernice and Dot? Did we miss something? Would spending more of our time have helped? Or is there a point when parting ways with a volunteer is the right thing to do? Can we stop blaming ourselves if occasionally, a volunteer does not work out no matter how hard we try? Do I spend more time on this volunteer than on any other? Do I field more negative feedback about this volunteer than positive? Do I find other good volunteers and staff refusing to work with this volunteer? Do I find myself worrying what might go wrong when this volunteer is present? 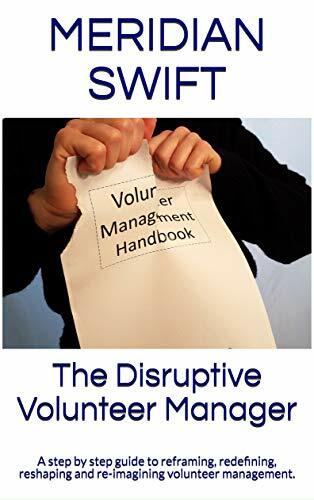 Do I find myself bending rules and expectations in order to avoid confrontation with this volunteer? But, hang on, before we can ask the questions above, we have to do some soul-searching of our own deep feelings on the matter to see if there are some personal perceptions that are keeping us unable to meet the challenge head on. By being brutally honest with ourselves when working with problematic volunteers, we can move away from emotion based analysis and into logical resolution. Am I petrified of confrontation even though I see there is no forward movement with this volunteer? Am I afraid that I will just give in and not stick to my convictions? Am I looking at this as a failure on my part? Am I thinking that this will make me a mean person? Am I clinging to my vision that volunteering is perfect? And that I must be perfect? Am I just afraid of the unpleasantness of it all? Do I just want volunteering to be sunshine and kittens and not involve the hard stuff like requiring excellence and management? The first set of questions refers to the problem at hand while the second set deals with our own emotions. And lets face it, we have feelings too. But, we can learn to acknowledge our feelings so as to view problematic volunteers in a logical and yet kind way. Sure, our stomach feels like the spin cycle of a washing machine when we are faced with unpleasant conversations, but just remember, by avoiding the issue, it only gets worse, not better. And besides, volunteer success or failure should never be about our feelings, but about the volunteer and the mission. Next week, part two: FACE It: An acronym to remember when dealing with a challenging volunteer.